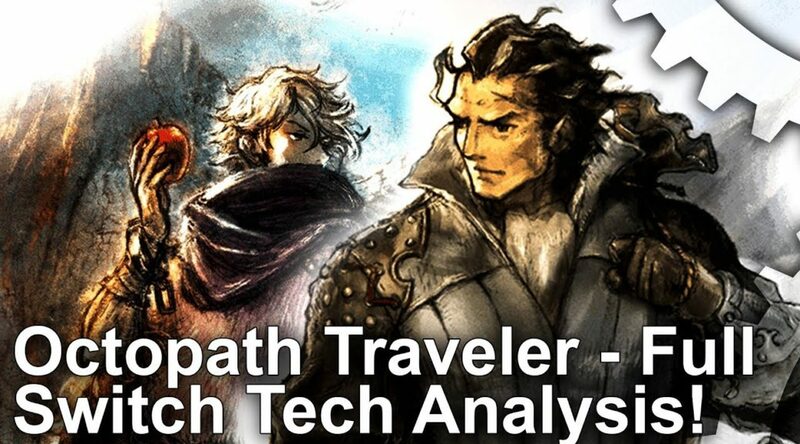 Digital Foundry has released a video of their technical analysis for Octopath Traveler, revealing a few interesting tidbits of how the game runs. When it comes to resolution, Octopath Traveler is rendered at 720p in TV Mode. When playing undocked, however, the resolution is dropped to 576p, but the resolution of the user interface remains locked to 720p. Also, it’s been confirmed that Octopath Traveler runs at a stable frame rate of 30 frames per second, but it does have a problem with frame rates, explained in detail below.